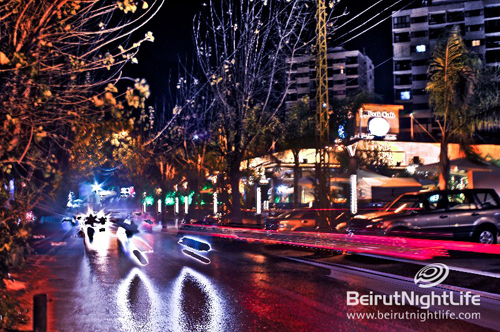 Neon lights paint patterns across concrete and asphalt, curve off of polished car hoods and create multifaceted shadows under the feet of those who swarm to this northern Beirut suburb for food, fun and a break from routine. 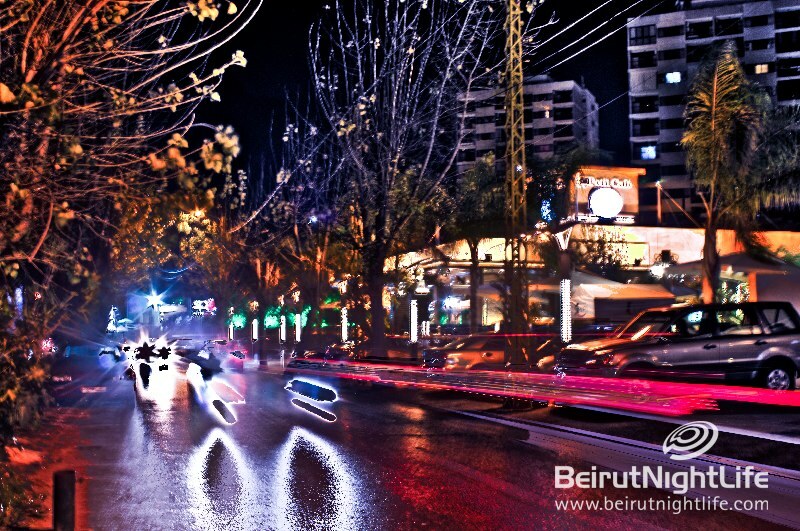 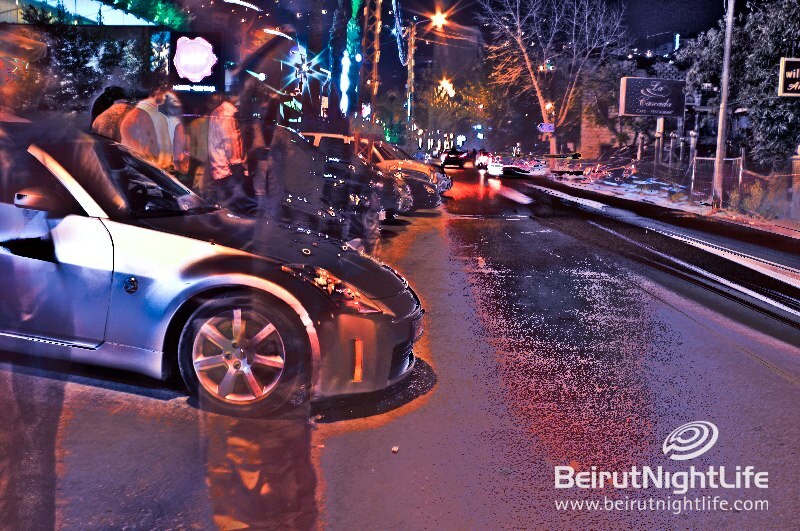 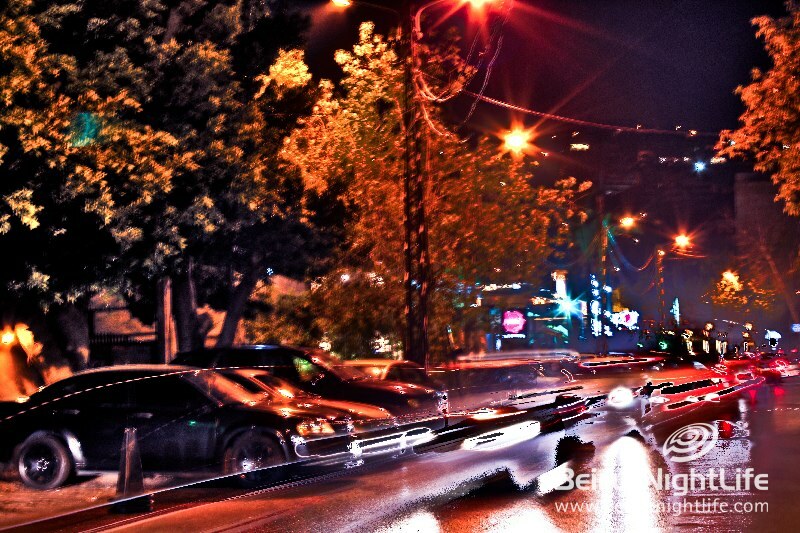 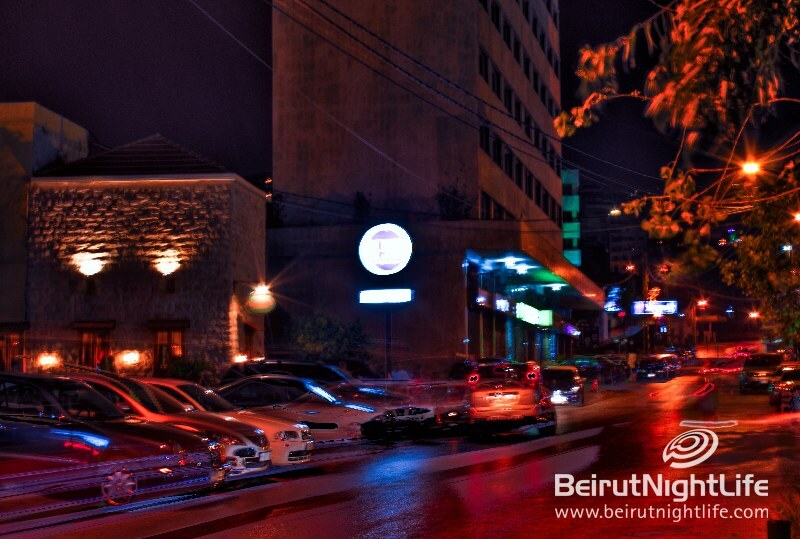 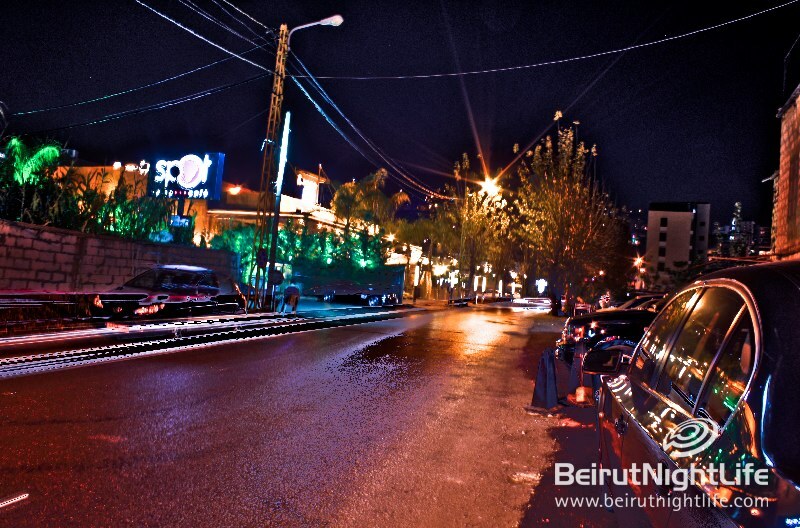 This is the Antelias strip, a new addition to the tableau of Lebanon’s hotspots, and day by day, its popularity is growing. 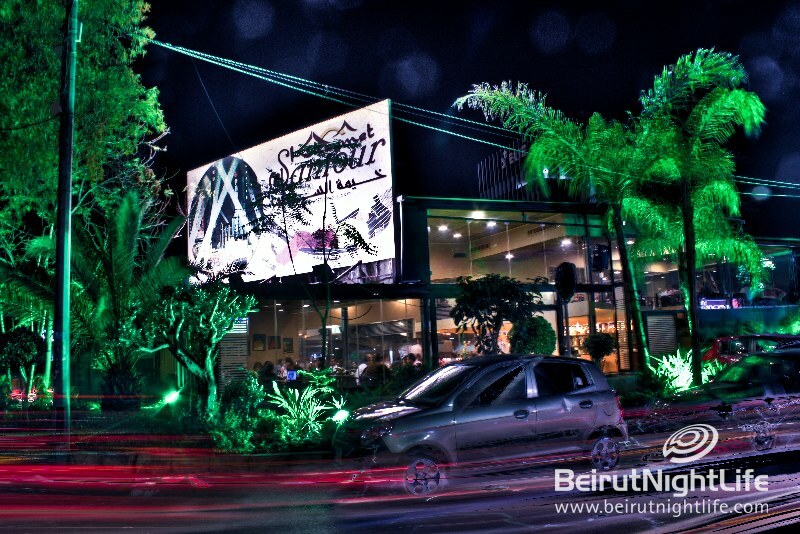 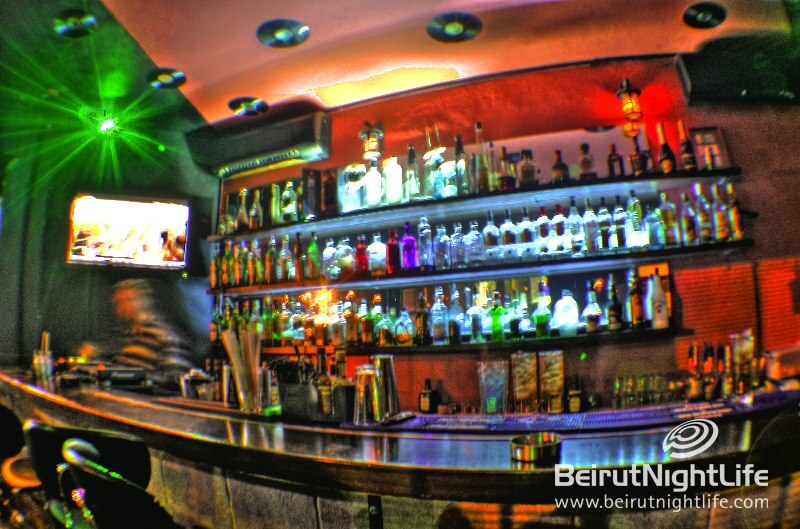 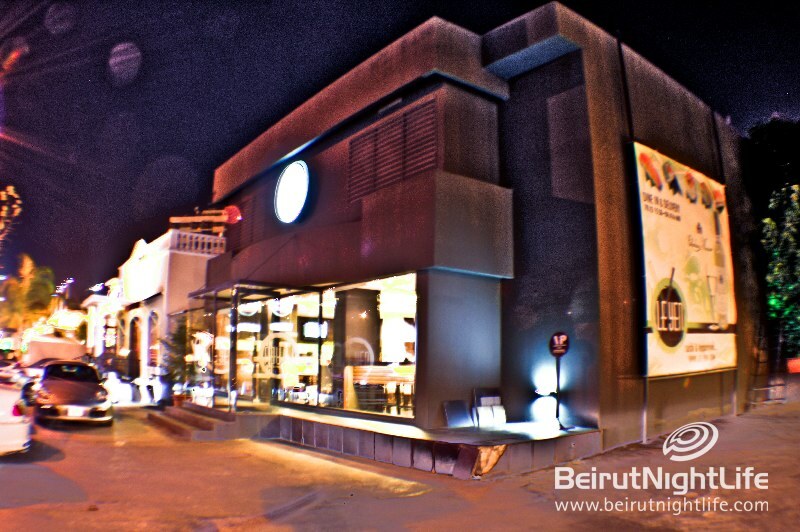 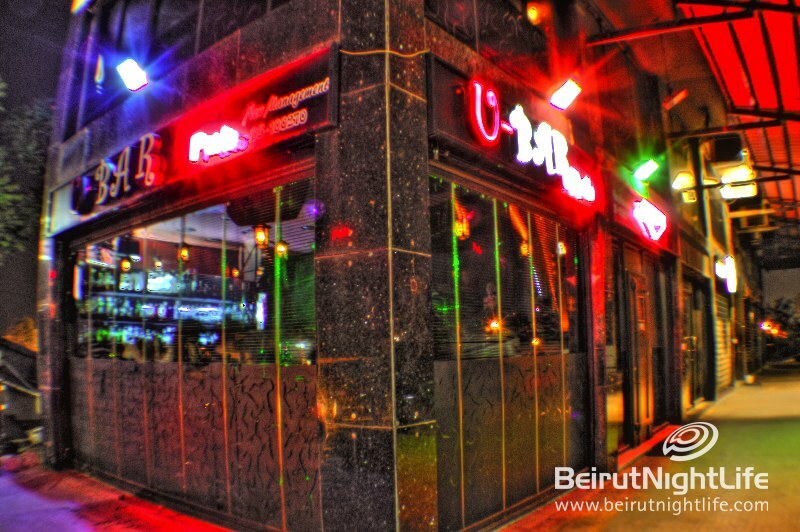 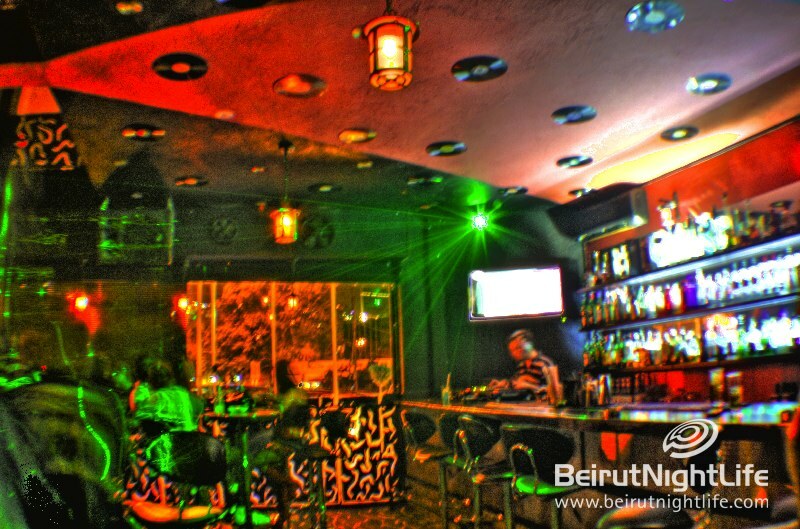 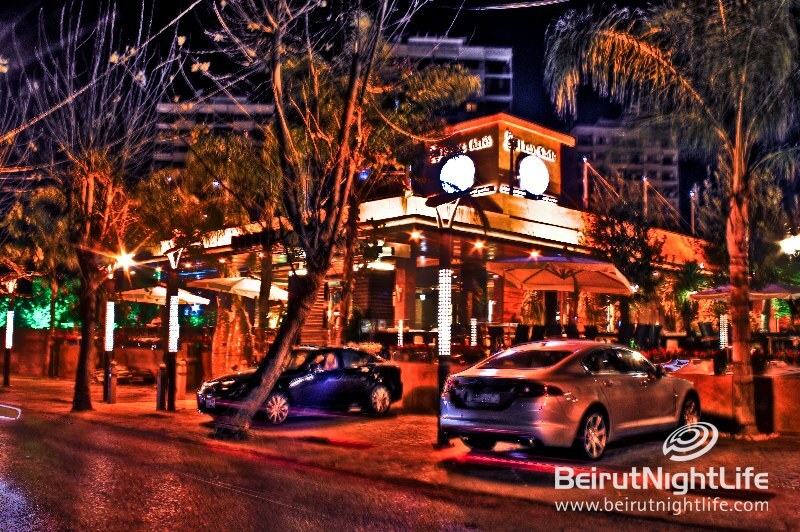 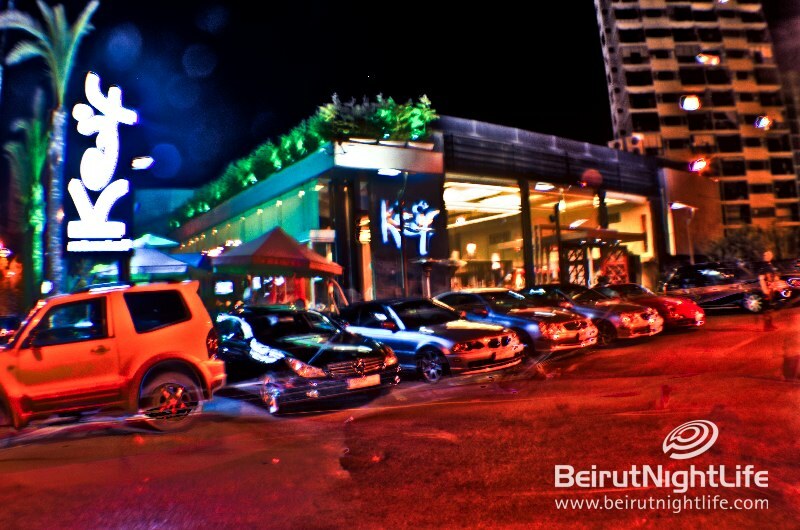 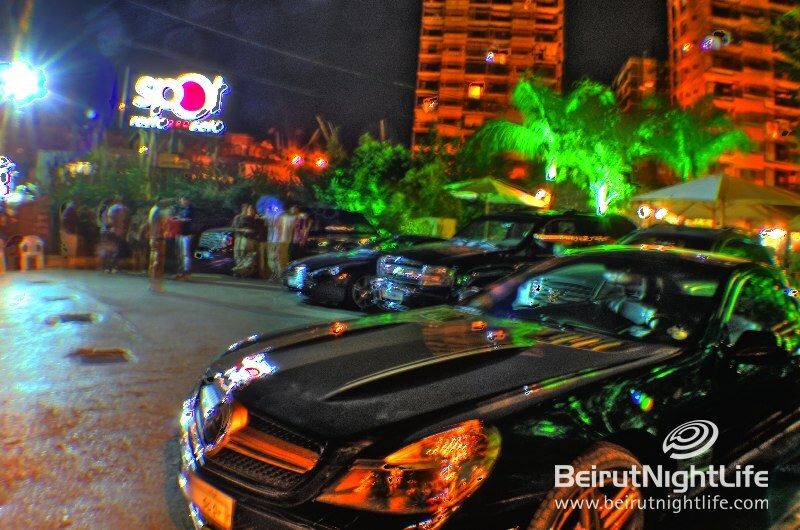 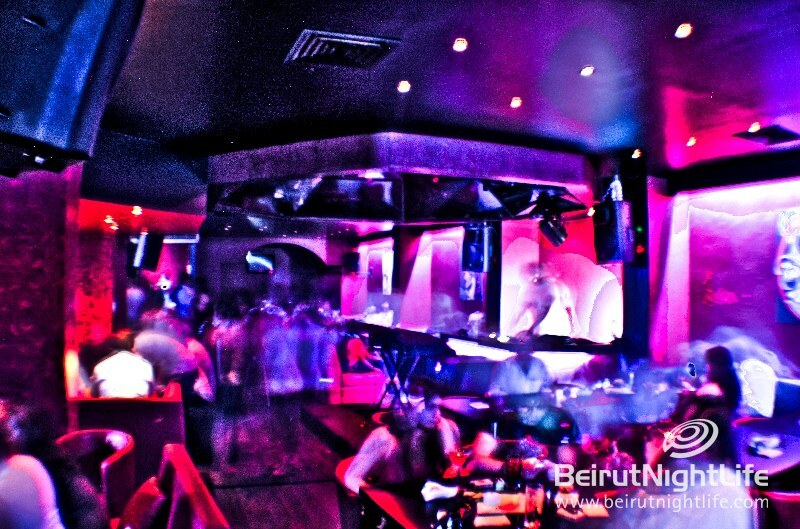 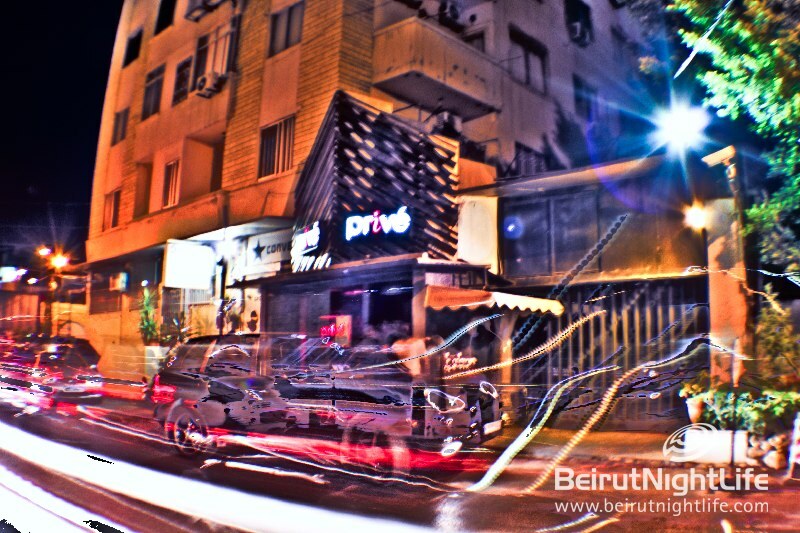 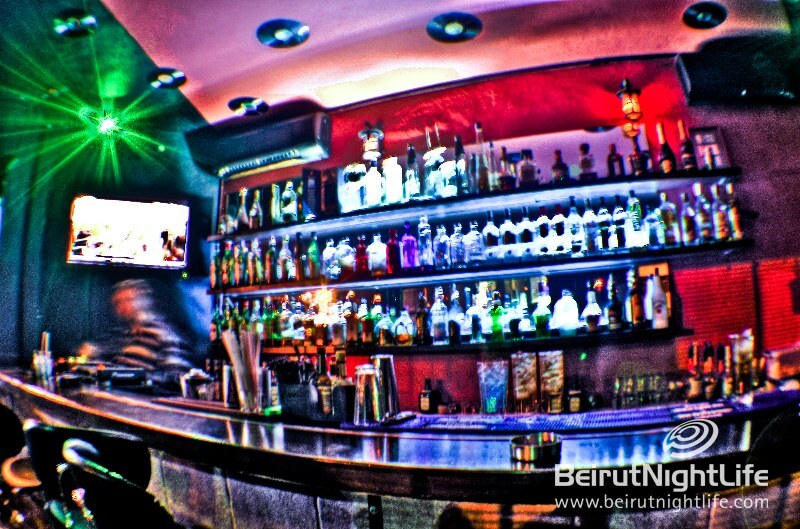 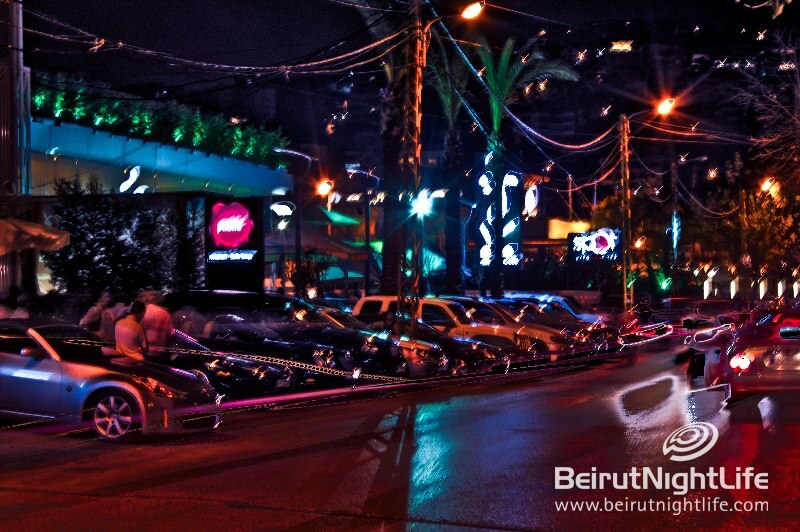 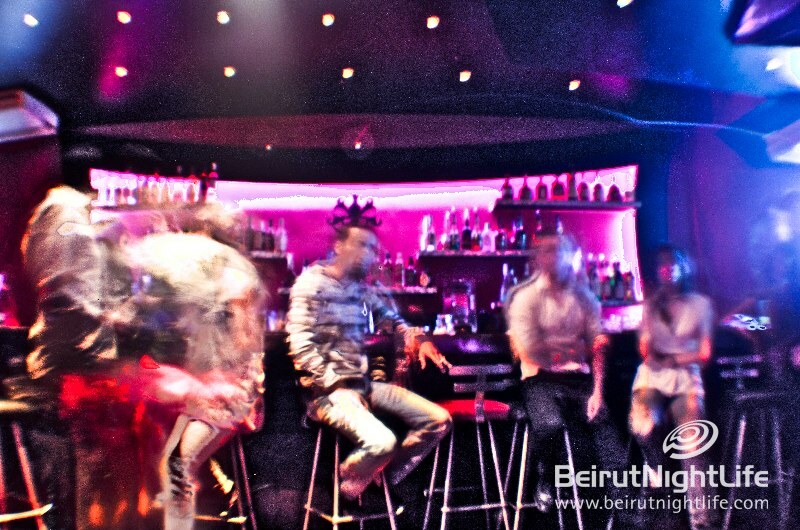 The flare up of Antelias has taken Beirut’s social scene by surprise. 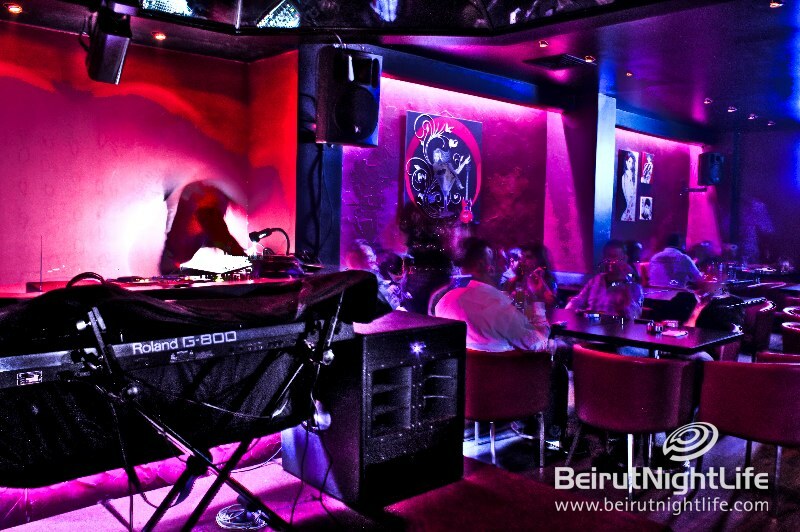 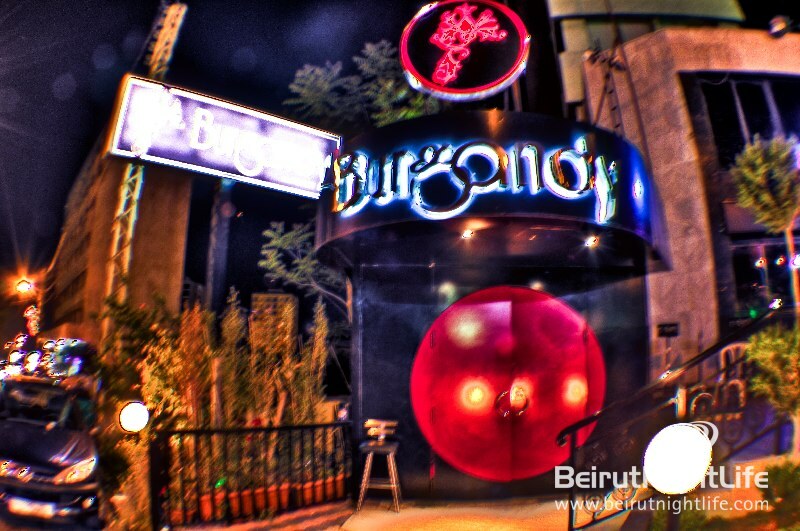 Though such venues as Burgendy and The Spot established the area as a hip and trendy place some years ago, the massive influx of new businesses and clientele has set the neighborhood on track to rank up with Gemayze and Hamra as among the city’s most happening spots. 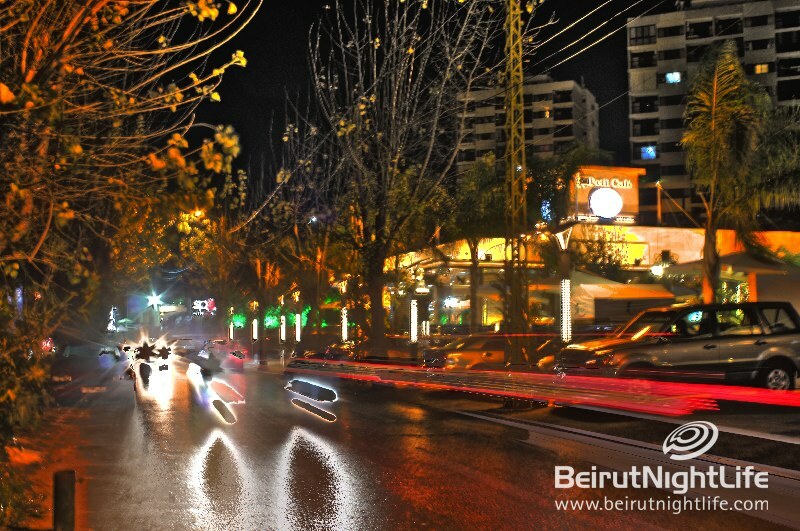 Antelias, which literally means “Facing the Sun,” according to its Greek roots, is a comfortable residential town/neighborhood about five kilometers North of Beirut. 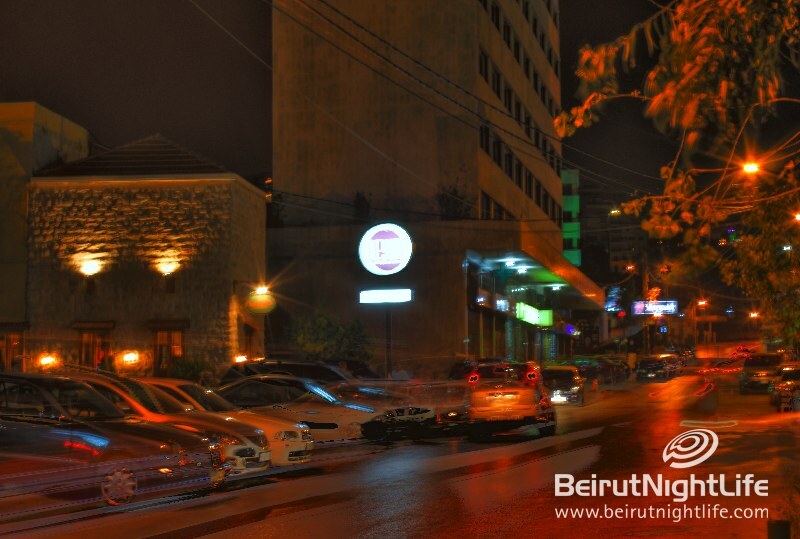 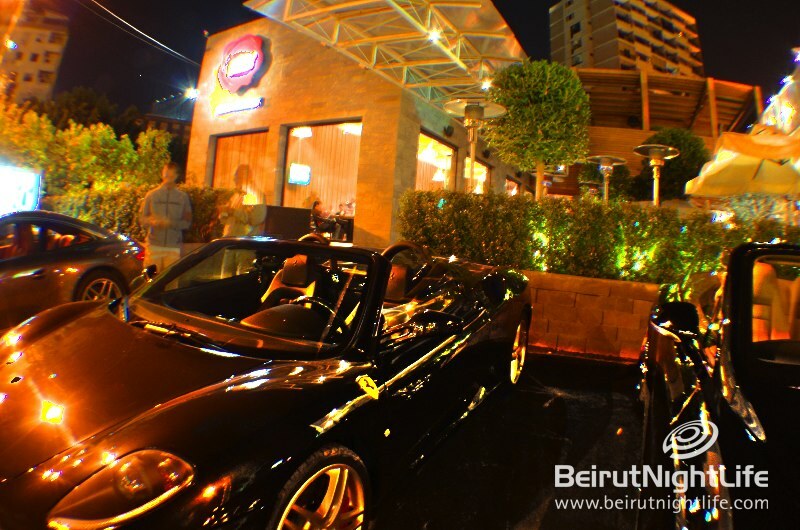 The Antelias highway started becoming a popular destination for diners in the last decade as new businesses began to open along due to the highway’s high levels of traffic. 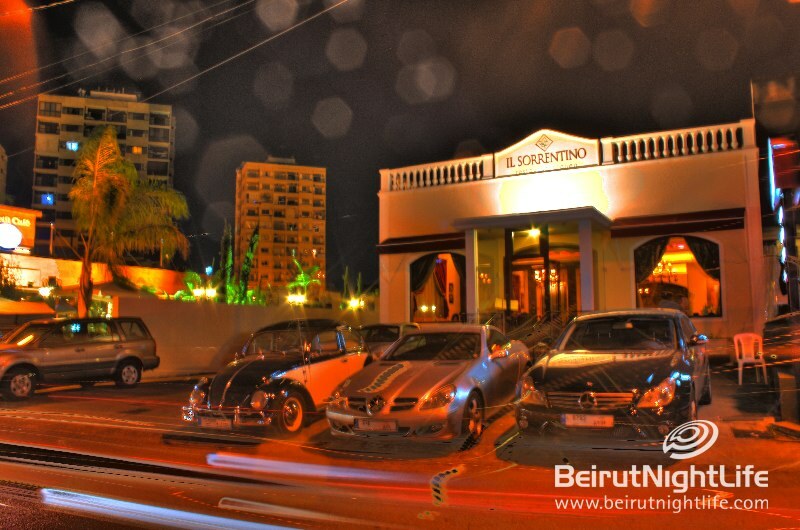 Now it is a much sought-out destination for diners looking to escape the hustle and bustle of Beirut’s more central party neighborhoods. Lately, business has boomed. 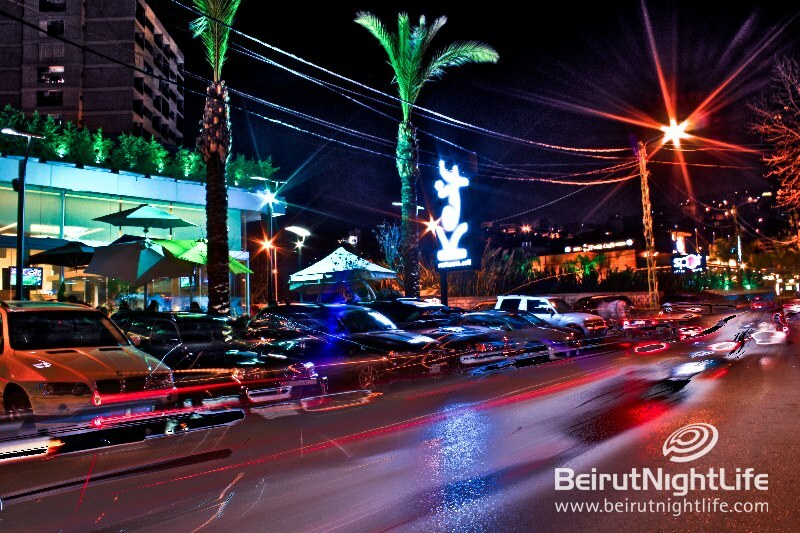 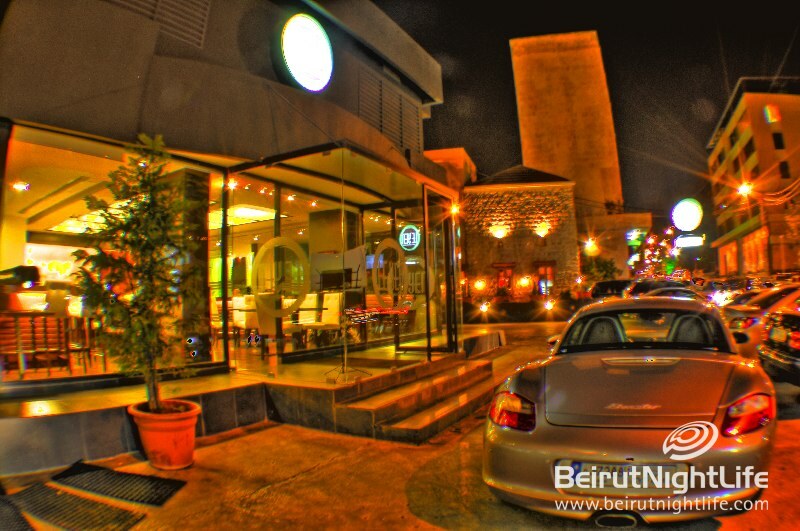 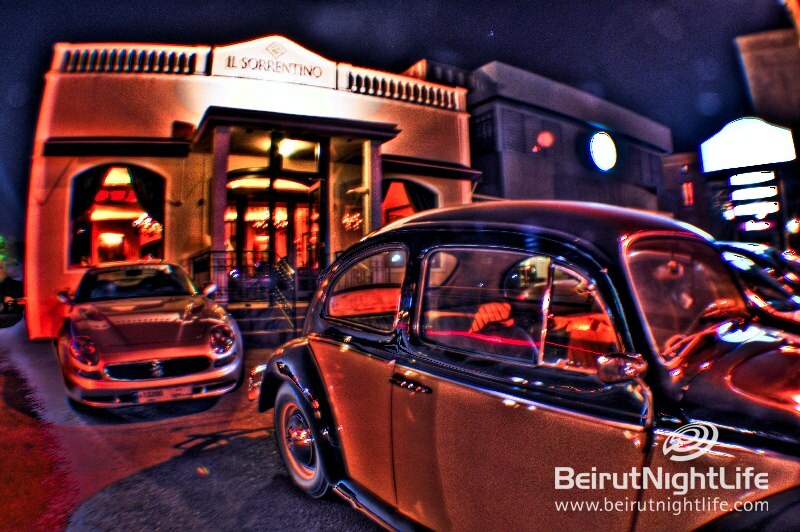 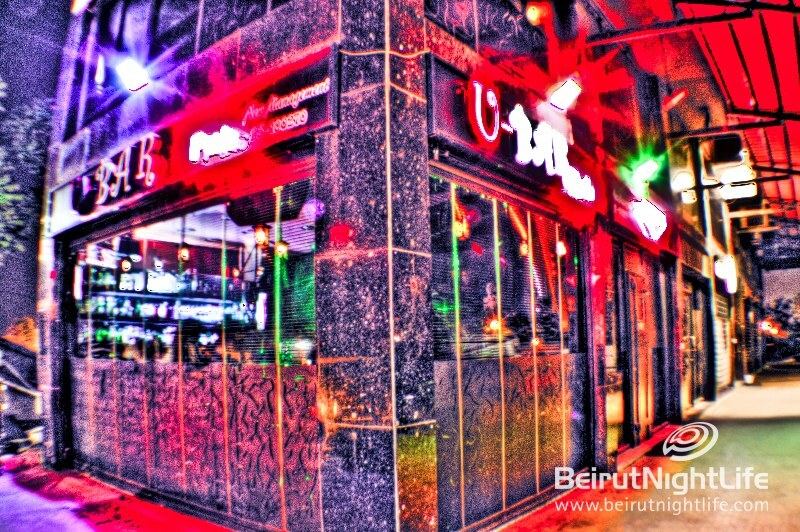 The strip offers a selection of all the best aspects of Lebanese after-hours pastimes: restaurants like Ahwet El Ezez, offering delicious mezze in a quintisentially Lebanese environment, complete with the wafting aromas of arguileh and accompanied by plentiful cups of Arabic coffee or tea; hip joints like The Spot, offering outdoor seating in a garden atmosphere, with food ranging across international datelines, from pizza to burgers to beef filet in generous portions for a reasonable price; or comfortable, cool bars like the Antelias Spoon bar for kicking back with a cocktail. 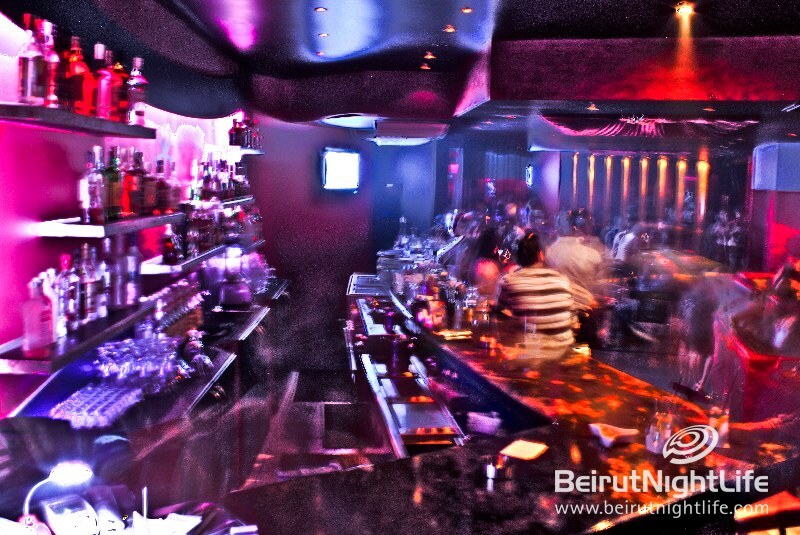 There are also more upscale venues and top-notch restaurants. The Al-Sultan Brahim specializes in fresh seafood, offering the day’s catch as prepared by their chef in a fusion , of Mediterranean and Lebanese cuisine, including a large selection of salads, cold and hot mezze, and a wide selection of desserts presented by their award winning wait-staff.